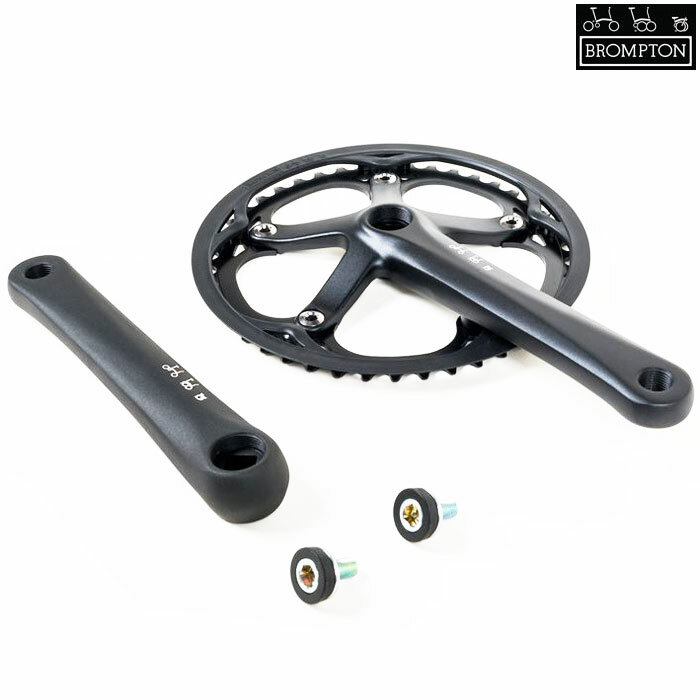 Replacement 44T spider chainset as found on post-2013 bikes. Removable chainring - easy to replace when worn or change gear ratios. Uses a 119mm JIS bottom bracket. Suitable for older, pre 2013, bikes but will require a replacement bottom bracket.